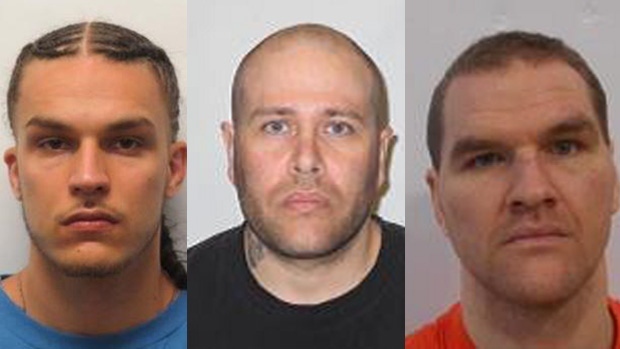 Police in Saint John are looking for three offenders they say "walked away" from a federal halfway house in the city. Nico Soubliere, James Burnside, and Darren Snell are all considered unlawfully at large and warrants have been issued for their arrests. Police have been looking for 26-year-old Nico Soubliere since he left the Parrtown Community Correctional Centre on Aug. 8, 2018. A previous news release stated that Soubliere appeared to have cut off an electronic monitoring anklet. Soubliere is serving a sentence of six years and eight months for manslaughter and assault causing bodily harm. Police say Soubliere is known to have connections in Ontario and Nova Scotia. Police are also looking for 28-year-old James Burnside, who left the Parrtown Community Correctional Centre on Jan. 28. Burnside is serving a sentence of two years, six months, and 29 days for aggravated assault and assault with a weapon. Police say he has ties to Saint John. Police say 35-year-old Darren Snell left the Parrtown Community Correctional Centre on Feb. 4. Snell is serving a sentence of three years and 11 months for robbery, assault on a peace officer, and assault with a weapon. Police say he has ties to New Brunswick and Nova Scotia. 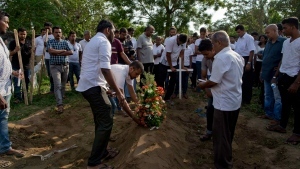 Police are asking for the public’s help in locating the men, but warn that they shouldn’t be approached if spotted. Anyone with information is asked to contact the Saint John Police Force.